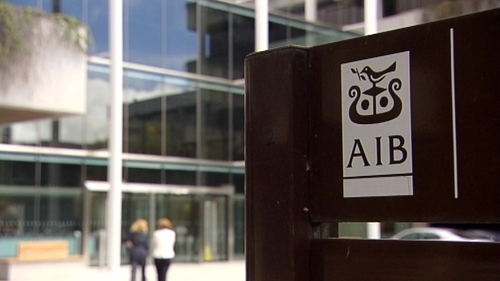 Today marks the last day of trading for AIB on the main market of the Irish Stock Exchange. The bank will also delist from the London Stock Exchange. The bank, which is now under state control, has been listed on the ISEQ since the middle of 1967. But from tomorrow, its shares will be traded on the Enterprise Securities Market, which is best known for trading small mining and exploration companies. The Enterprise Securities Market is designed for companies worth more than €5m, with no minimum number of shares held in public hand, and which is perhaps for visibility with traders. Other names include Ormonde Mining and Karelian Diamonds. Just a few years ago, AIB was once worth €24 billion and vied with CRH for the position of Ireland's most valuable company. But last night the company was worth a mere €28m, with a share price of a little over 26 cent. The listing downgrade was ordered by the High Court before Christmas when the Minister for Finance used new emergency banking powers to inject €3.7 billion in to the bank from the National Pension Reserve Fund. The State will own 92% of the bank very shortly. A further €6.1 billion must yet be injected over the next few months to boost its strength and continue. Minister Lenihan described AIB before Christmas to be 'an indestructible part of the Irish banking landscape'. 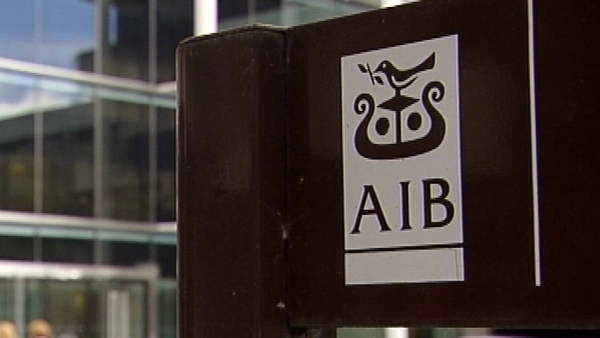 AIB shares closed down 7.2% at 25 cent in Dublin.